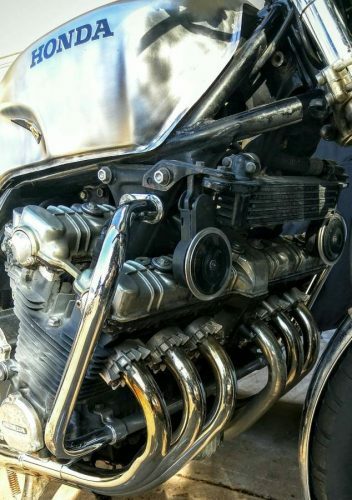 A nice example of an excellent running Honda CBX with a lot of hours in the build of this machine by myself. 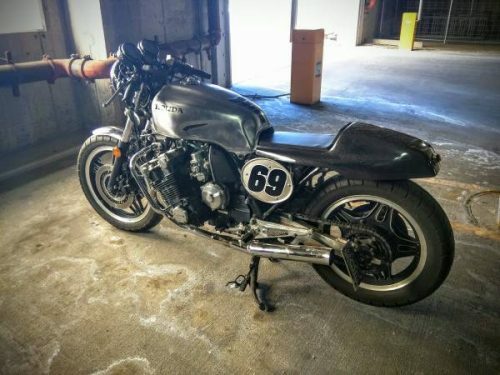 One of the few and the proud; out of my collection of Motorcycles. *Recent service with a full service history. The bike has two small nickle size dents on each corner of the tank due to handlebars. Clean and clear title in my name.